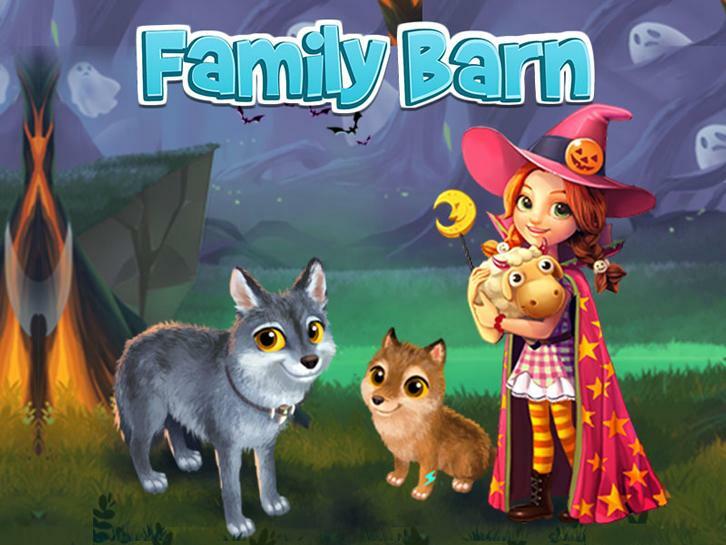 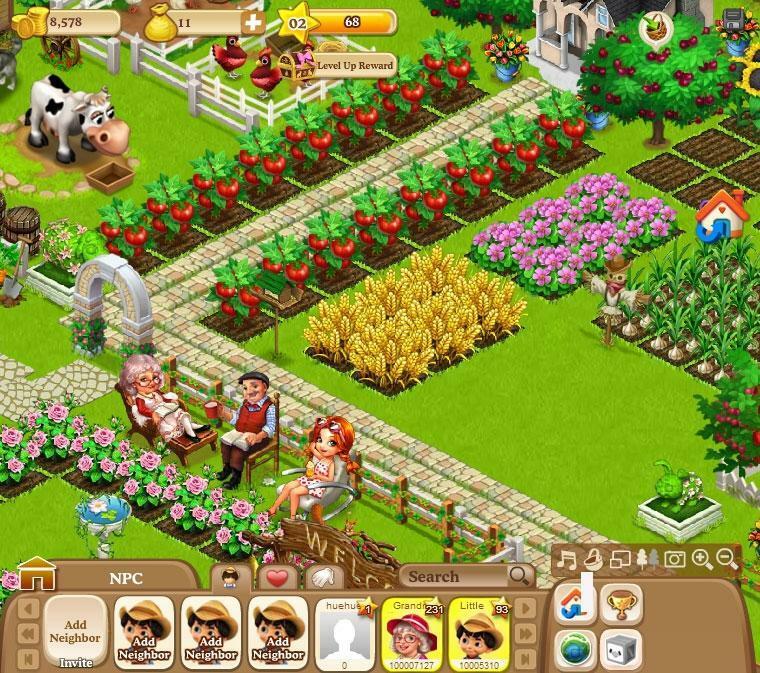 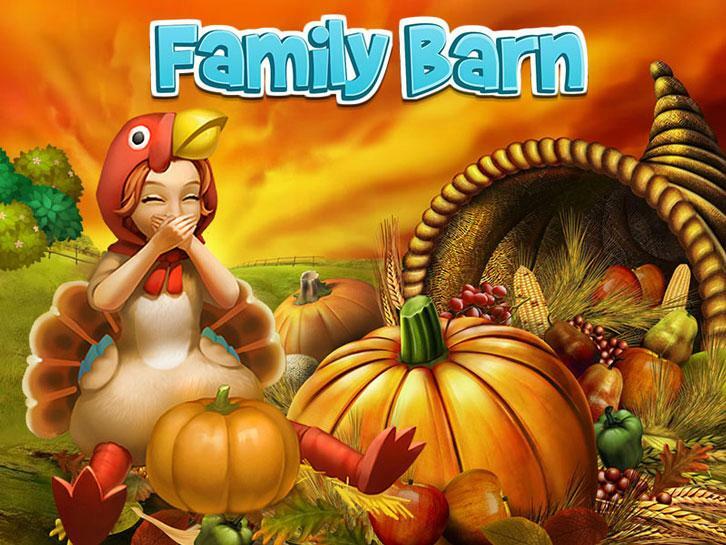 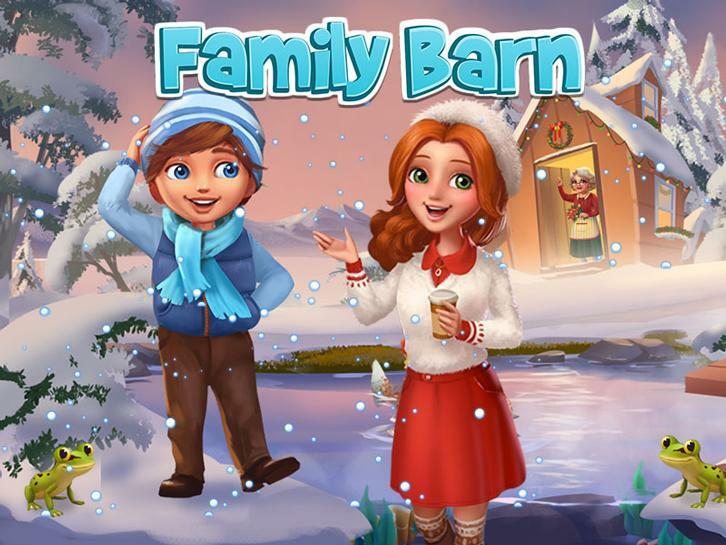 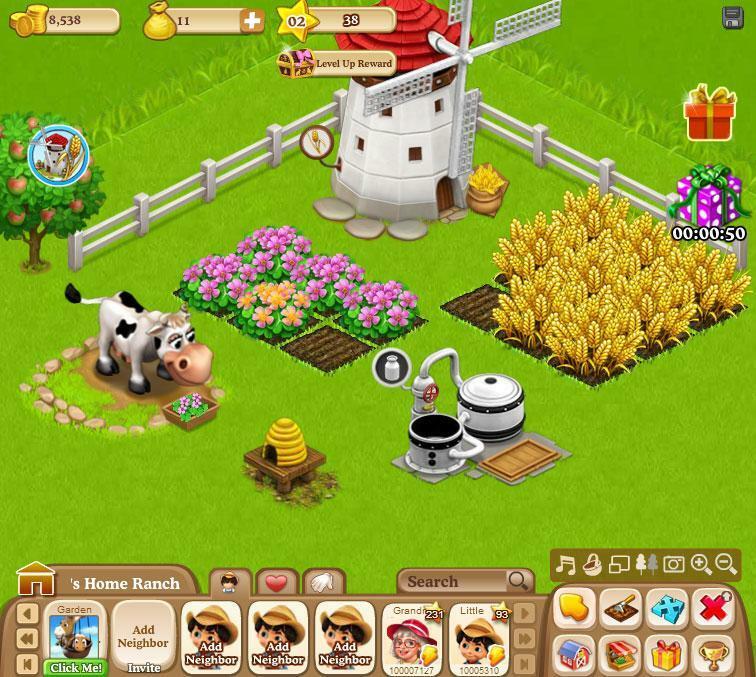 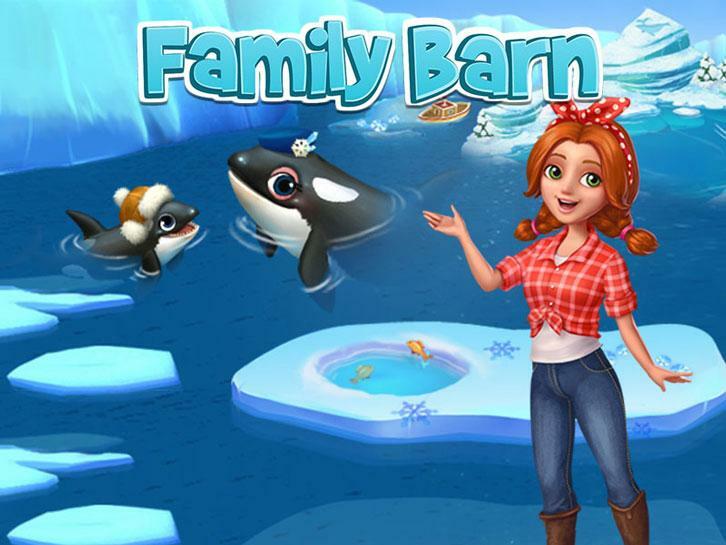 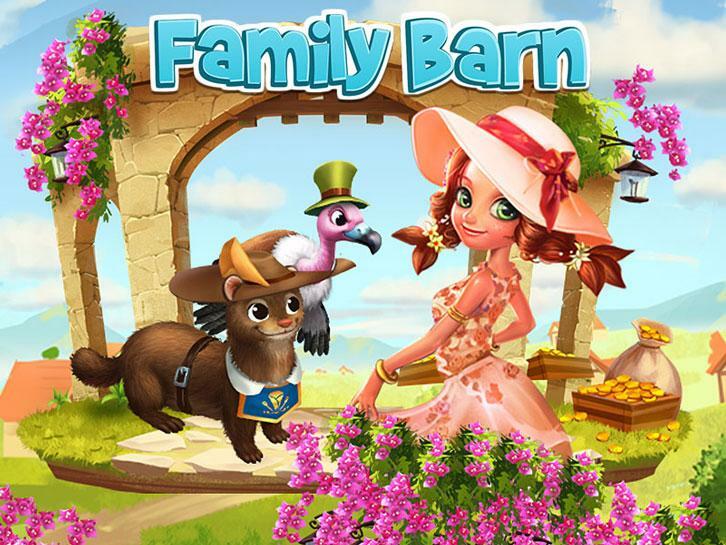 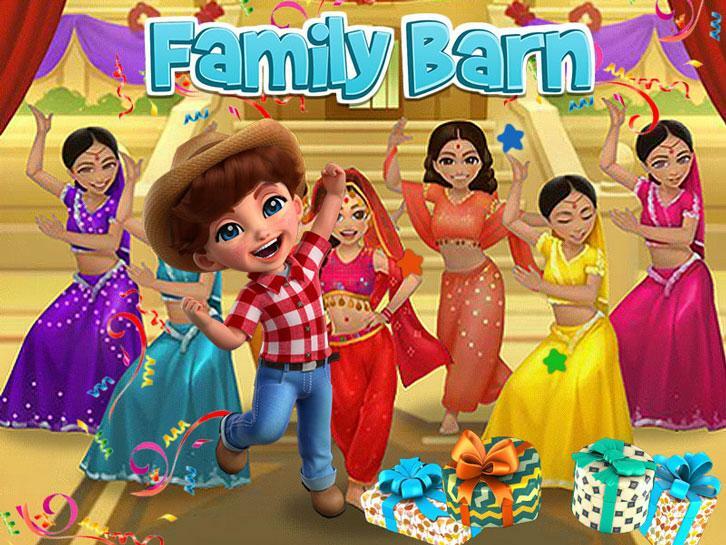 Build a massive and prosperous farm of your very own in this addictive experience. 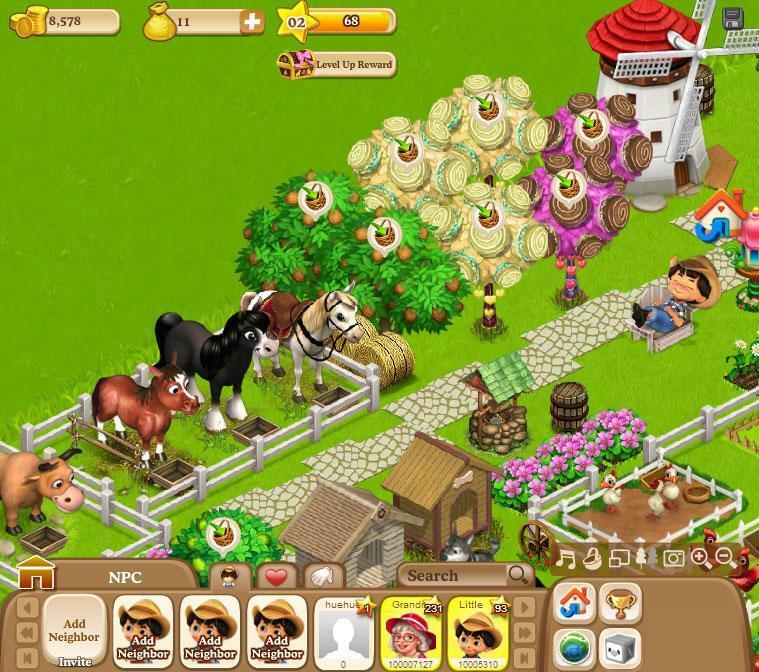 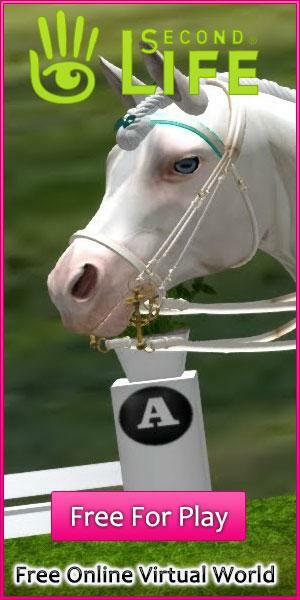 Visit friends to help out in various ways and even get some incentives for yourself. 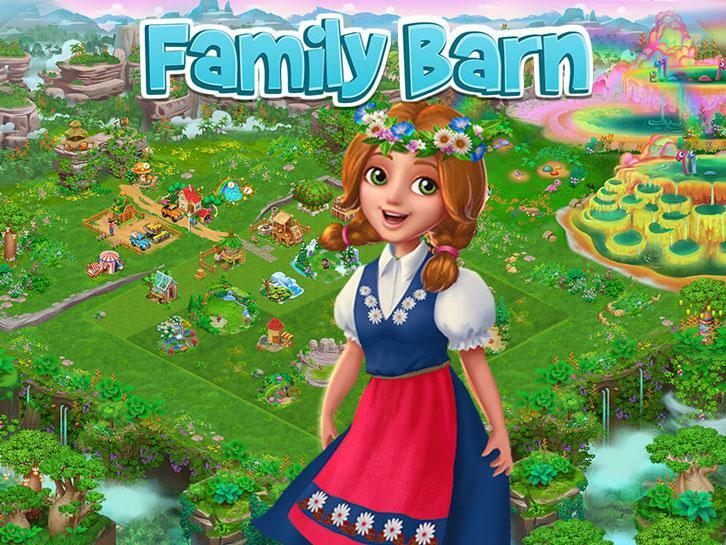 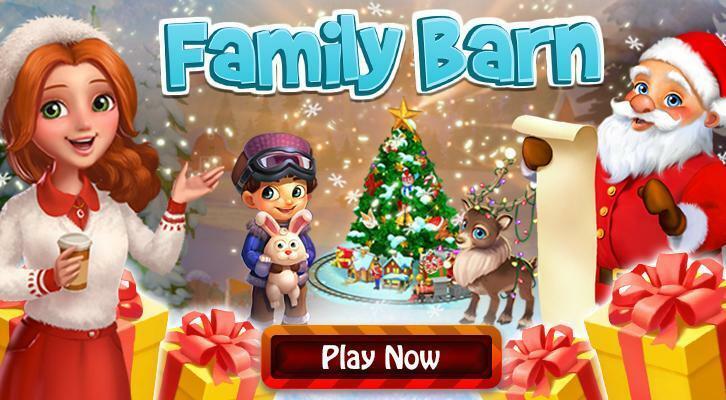 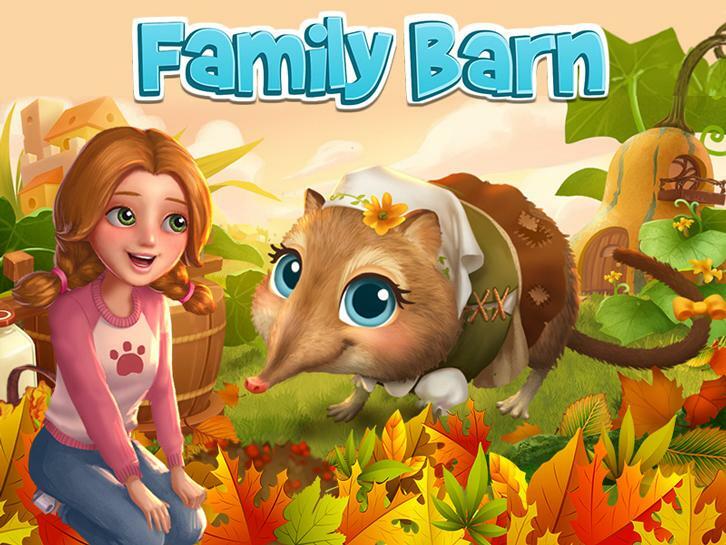 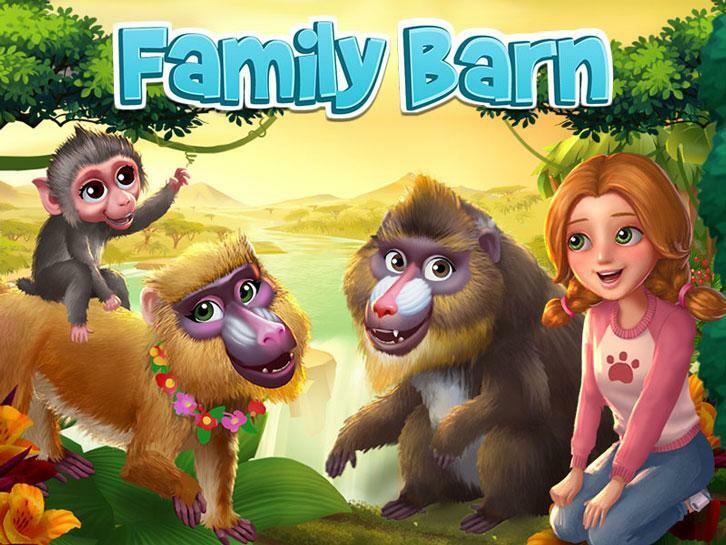 Family Barn: Welcome to the Land of Hope!